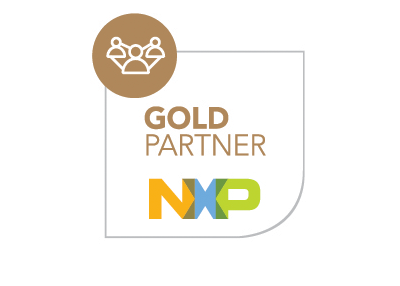 NXP next-generation multi-protocol NFC frontend. The CLRC663 plus is the follow-up to the groundbreaking CLRC663. It delivers optimal performance in every application and offers a special low-power support to make battery-powered systems more efficient. CLRC663 plus is ideal for a wide range of applications, including access control, payment, gaming and industrial. It’s an excellent choice for any design with high performance requirements. If you need the best NFC performance or the lowest power consumption, CLRC663 plus is your choice. Watch the video to discover the features of the latest addition in our NFC portfolio!